More than a little bit of luck has come my way of late. 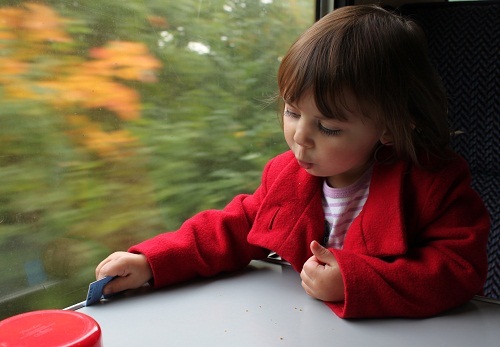 One such piece of luck was winning a family ticket to ride the Watercress Line from the Winchester Tourism Facebook page (local folks, like them, they have heaps of great info). So when it popped through the door on Saturday we figured there was no better time to put it to use. 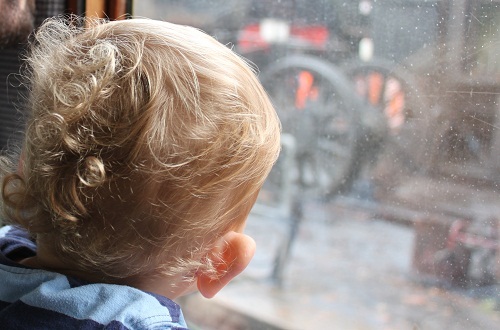 The Watercress Line is a superb family day out and both children had a huge amount of fun. Having read about railway engines in their much beloved Railway Series (which can be a bear to isolate on Amazon ) they were full of information about guards, firemen and various engines. 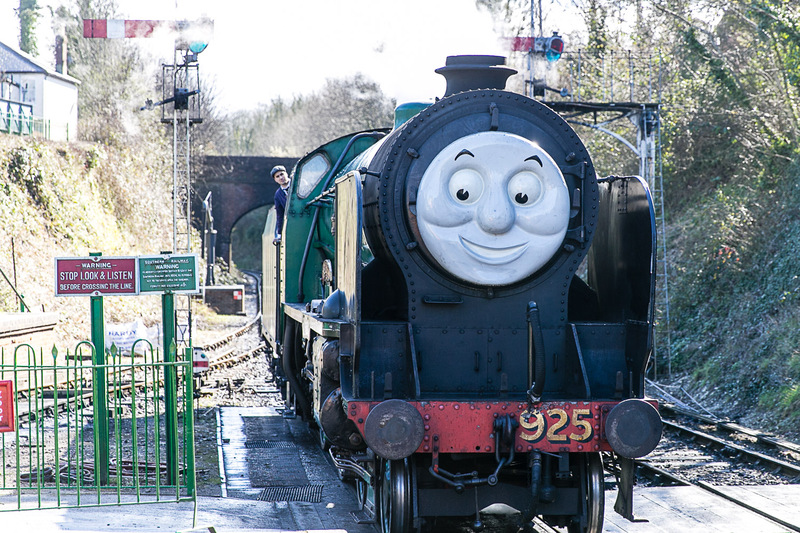 We even caught sight of the famous Thomas sitting outside his shed in the sun. On our way home we made a bit of a detour to The Good Life which has grown from the watercress farm honesty box of my childhood to a rather tempting farm shop and cafe. With the children dreaming of engines in the back of the car I was free to browse and may have picked up one or two things in addition to my watercress. I grabbed three bunches of the green stuff, two for soup and one for cold roast beef sandwiches. 2 bunches of watercress (or a packet from the supermarket). A couple of onions thinly sliced. Either 3-4 medium potatoes or (my favourite but limited season) a couple of handfuls of jerusalem artichokes – either way, thinly sliced. 1.5 – 2 litres of hot chicken (or vegetable) stock. Yeo Valley Greek Yoghurt to serve. Heat the butter in a large pan over a medium flame. Once the butter has melted, add the onions and gently sweat without colouring. After a couple of minutes add the sliced potato/artichokes and mix into the buttery onions. Season well with pepper and cook gently for a couple of minutes. Add the hot stock and half of the watercress. Simmer for around 15 – 20 minutes (unless you are starving then could be done in ten). Remove from the heat, add the second bunch of watercress (this makes the overall flavour stronger) and blend. 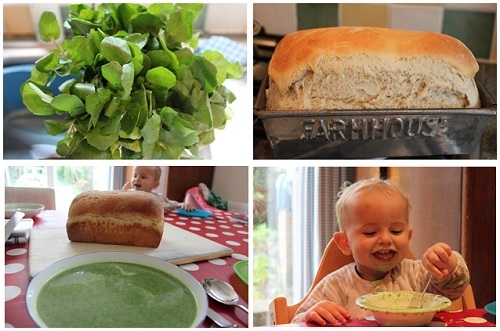 I use a handheld blender as an upright can leave stringy bits of watercress. Serve with my favourite Yeo Valley Greek Yoghurt and lashings of warm buttered bread.